Join us on Tuesday April 30 at 7:30 a.m. for our annual Public Policy Breakfast at the Chamber of Commerce Building, 96 W. Hunter St., Logan. As a grassroots organization, Hocking County Farm Bureau is working hard to represent our members at all levels of government. As we enter a new program year, we need your help in identifying issues on which Farm Bureau can direct its efforts. We are interested in your ideas as to the major issues and needs of the county as they relate to your position and agriculture. Please RSVP by calling the office at 800-992-3276. Breakfast provided. 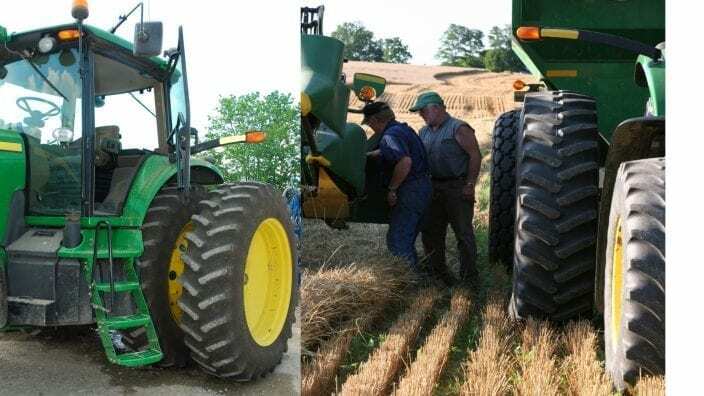 The Crawford County Farm Bureau is hosting a regional safety meeting on Sat., March 16 at 9 a.m. at Buckeye Central High School, New Washington.